I don’t want to ruin anything, but I want to give a little hint to the fun that is waiting on Saturday at Chuck’s 2nd birthday #DisneySide celebration! Her mind is blown at the MickeySPLOSION that has happened around here. 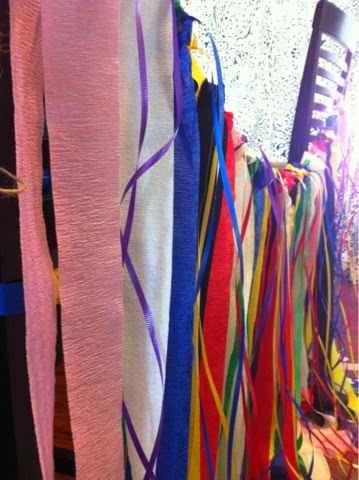 I made something flowy and colorful! What could it be? 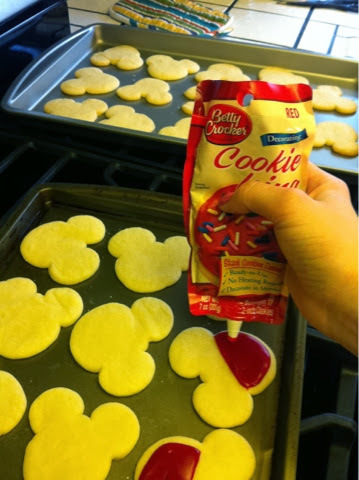 Betty Crocker is making my job a little easier with their cookie icing bags! 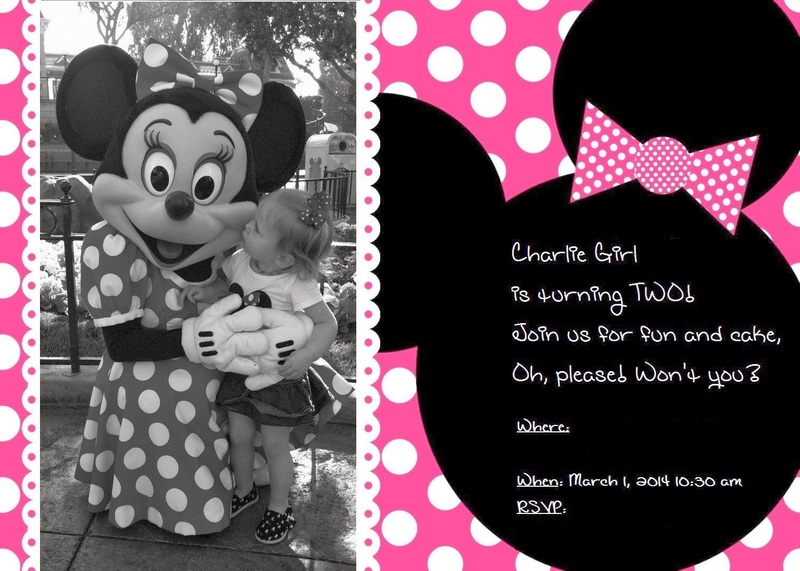 Here is the birthday girl’s invite. I got MOST of them mailed out, but hunting down addresses in this age of email and text messaging has not been my strong point! Of course, not everything has gone as planned! 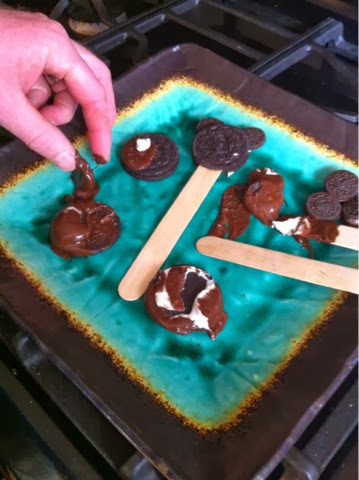 Here’s my Pinterest FAIL for this event. Obviously, Hfoe didn’t mind cleaning up the mess! So, I suppose it’s not really necessary to say, but for those not in the loop, things have been pretty dreary around the Crunchy family as of late. With our sad state and my physical condition, I haven’t felt much like socializing. However, if one were to venture out after the most depressing week of “one’s” life…where oh where would this particular person like to go most? How about out to eat free cake?! That sounds like a pretty good pick-me-up! And, boy, was it! The franchise owners, Jennifer and Zach were so excited to have us and made sure to explain the beautiful details of their immaculate store. 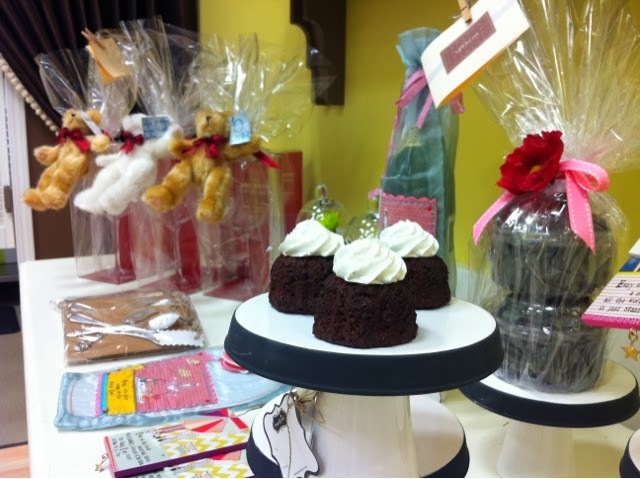 Such care has been taken to display these yummy cakes and notable gift items that you can’t help but smile when you walk in the door. The first thing I noticed was the cooler case packed with cakes and NBC’s signature piped frosting! Yum! The cakes themselves just look so cheerful. I know, from first hand experience, these would make a great gift for a friend who needs a boost. 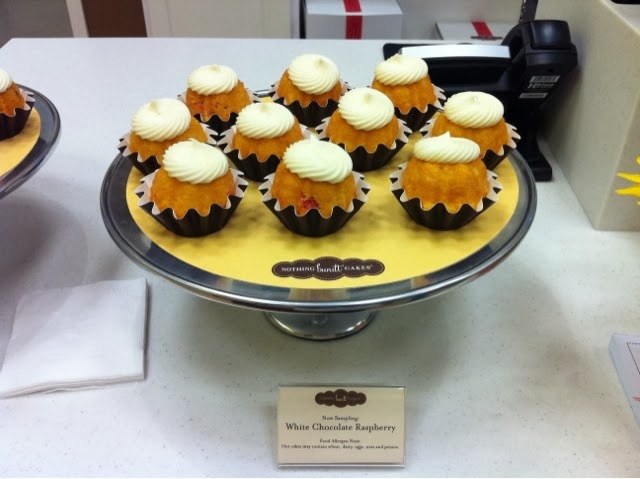 We sampled three flavors…white chocolate raspberry, red velvet and peanut butter chocolate chip. 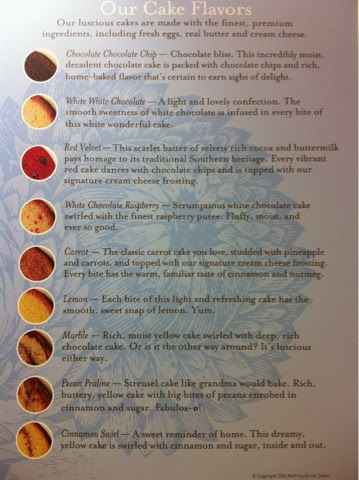 Being adamantly against ANY dessert that contains fruit…and being equally as IN LOVE with anything peanut butter…I was so shocked to find that my favorite of the three was the white chocolate raspberry! I totally would have missed my new obsession if I hadn’t stepped outside the box. Peanut butter chocolate chip is a seasonal flavor for March and April and every few months their seasonal flavors change. They always have these 10 flavors available. Nothing Bundt Cakes now offers a gluten free options in a chocolate chip cookie flavor. 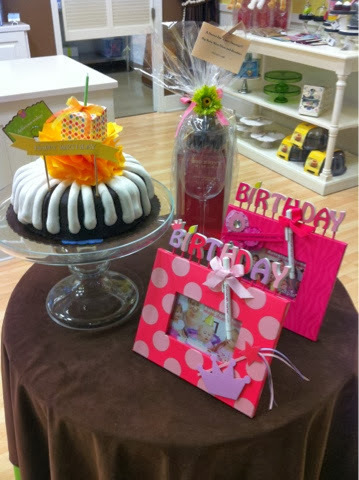 The cakes come in four sizes and can be decorated for any occasion. 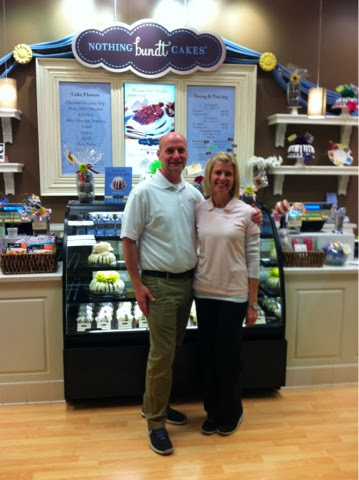 Jennifer and Zachary stress that Nothing Bundt Cakes can be a one stop solution for any event, fundraiser or celebration you have coming your way! They love to help out the community with donations. What they love most, though, is being a part of the special moments of their customers. 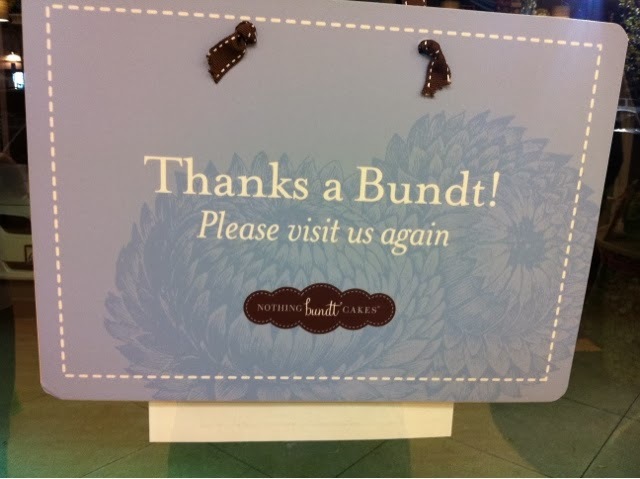 This means they can “build a bundt” if they don’t already have exactly what you are looking for and they can even deliver for an additional fee! 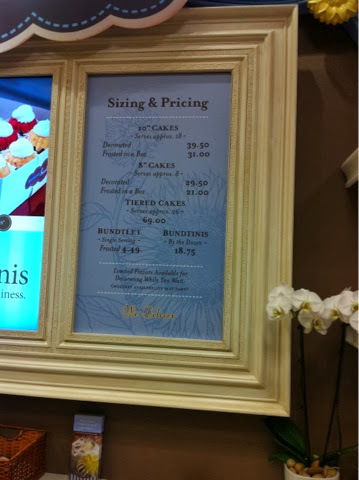 So consider Nothing Bundt Cakes in Valencia for your next event in need of sweetening up! 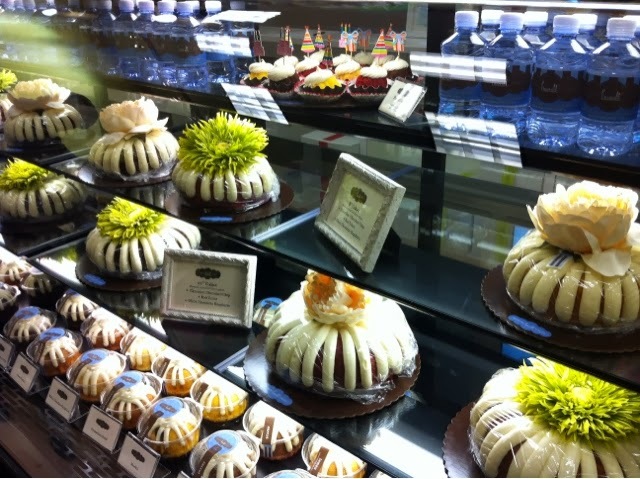 Easter is right around the corner…don’t you need a little CARROT cake bundt in your life? 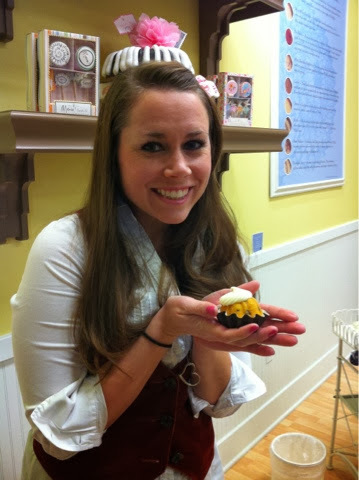 Nothing Bundt Cakes provided me with free product for this review. No money was paid. As always, though, my opinions are my own! Miscarriage is cruel like that. I was having a baby. Now I am not. My insides have been ripped out and my heart is shattered into a million tiny pieces. I have cried, snotty and red, in the middle of public places and to the most intimate of friends. I have never felt this hurt before. Family deaths, marriage strife, relational upheaval…nothing compares to the death of a child. My child. That sounds so foreign. I had a child and now it is gone. Rather, I had two children and now one of them is gone. My husband has sobbed, my friends and family have wept and my daughter has acted out because of the confusion of it all. Why did this happen? Not the scientific or philosophical answers to “why.” Just the “I don’t know, but I am so sorry it happened to YOU,” answer. That’s all anyone can and should say. There is nothing more to mend this broken mama heart. I can’t stand it. I can’t stand how my brain throbs and my smile betrays my heart as I try to carry on a “normal” conversation. How long is long enough? 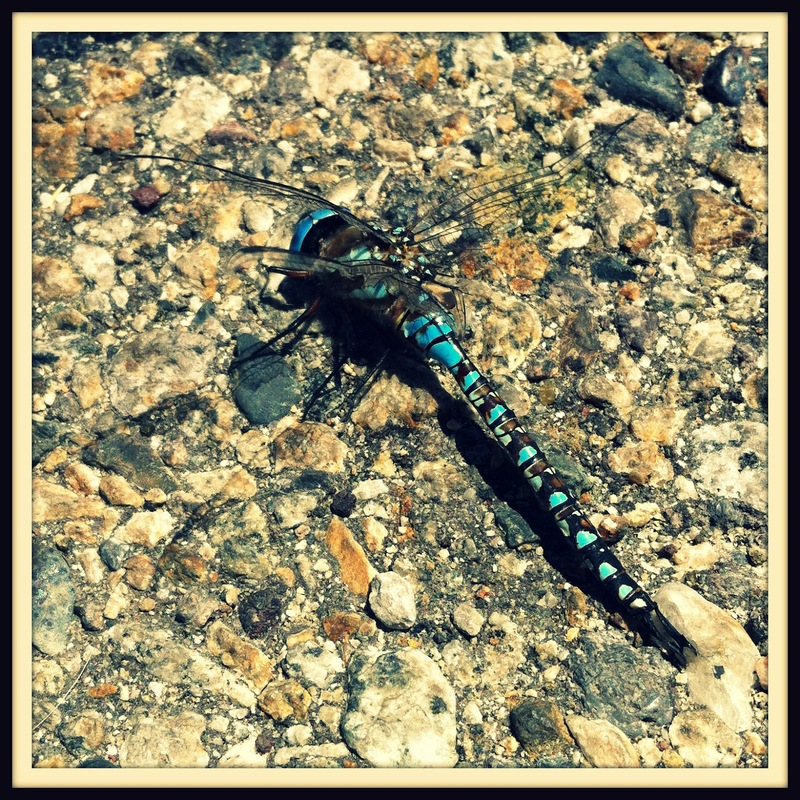 How long is TOO long…to grieve? To cry? To talk about it? When will people get tired of hearing about my family’s loss? Am I taking something away from my living child if I “dwell” on the passing of this one? Am I taking something away from my dead child if I don’t? How do I comfort my precious husband when I can’t manage to form a coherent sentence? I don’t know. So many questions and no answers. I want to scream and cry and in the next minute I want to laugh and make “inappropriate” jokes. That’s sick, right? But my “role” in most relationships is smile-maker, awkward silence-filler, make everyone comfortable-ER. How do I ask for anyone to be around me when I don’t want to be around myself? It’s a lonely place….even if I’m not alone. Grief is funny like that. Miscarriage is cruel like that. I miss her and I didn’t even get to meet her. It’s a waiting game, I guess, this thing called grief. After all, “time heals all things,” right? So while I wait, I write. Here are the only truths I know, in verse. In our Lord’s loving hands? With this hurt I don’t understand. Forever in my heart you’ll stay. Now, eternally in Heaven you lay. My dad has an obsession with his granddaughter. And rightfully so! Chuck is the light of his world and as such, he needs to see her at least every few months. Well, it’s been almost 5 months this time, between kiddo snuggles, so he bought us a plane ticket to come home. Thankfully, until next month anyway, Chuckles still flies free in my lap. This is GREAT for the pocketbook. Apparently, it’s NOT great for whoever has the joy of sitting next to us on the flight. Let me just start by saying that I make no excuses when my kid is a brat. She can be hard-headed and unruly. She’s been known to throw tantrums and shout “NO NO!” to strangers. However, my angel face is actually a really amazing traveler. I mean, I guess she has had to adapt after all the jet-setting we have done in her short life. Heck! This trip marks flights 16 and 17 for our world traveler! She has braved trains across Scotland, cabs through the traffic of London and hotel shuttles around Las Vegas. She KNOWS how to travel! The adults we have encountered on this trip, it seems, do not. They were jerks, to put it plainly. This little piece is dedicated to one such lady, the lady in seat 30e, from LAX to Dallas…you know who you are. I see you cringe as her tiny pudgy toe nears ever closer to your elbow. I see you shrink away as her sweet, clean-for-once fingers wave “hi” to you. It really doesn’t hurt to be kind to a baby. I hear your complaints…”whispered” loud enough for me to hear. To suppress a smile when my sweet girl giggles as the baggage handlers delight her. I feel your glare as, although my kid sleeps soundly, wonderfully sparing you from obnoxious sounds for an entire flight, she still manages to breathe the same air as you. Is that those tiny pudgy toes were prayed for so diligently, for so long. You are the privileged one, to be offered a wave from the generous, innocent spirit sitting next to you. Not everyone is so fortunate to be the recipient of this gesture, because sometimes my girl is shy. What you don’t know, lady in 30E, is that the tiny giggle that you shut down with a smoldering look, is the highlight of so many peoples’ lives. What you don’t realize, lady in 30E, is that this girl, my daughter, was YOU once. Did people abhor you so much just because you were a midget version of yourself? Because personally, I would like to help future generations blossom, rather than grow up thinking they are worthless because they are small. And it isn’t so pretty. This is my personal rant, I suppose, about this particular in-air experience, but this isn’t exclusive to me and my child. I have heard so many stories lately (and read infuriating commentary on the Internet) about people with children being treated and thought of as second-class travelers. Let me just set the record straight. I am an expert flyer. Sans baby, I put seasoned business travelers to shame in the amount of time it takes me to go through security. I never wear a belt. I only buy liquids in 3oz bottles or less so they may always be carried on (because, of course you carry on.) And I can unload a laptop, film and remove my shoes all in about 3.5 seconds…no joke. WITH a baby, I take a little longer, but overall, I’d still beat your grandma. So, why the groans when someone gets behind me in line? 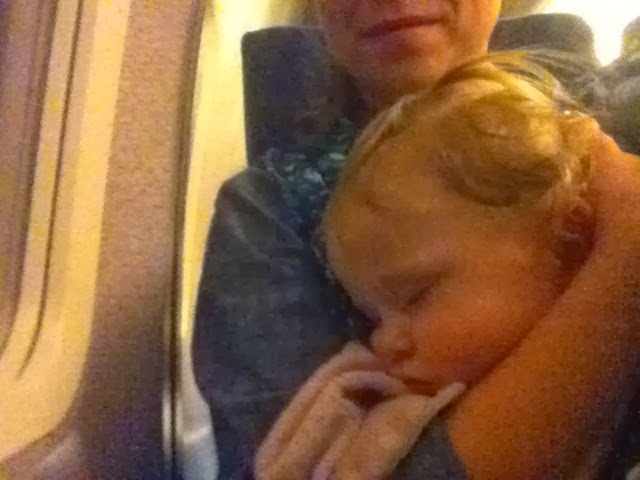 On the plane, my kid talks to me, eats her food, colors a couple pictures of Mickey and then generally, after a round of Mama milk, she passes out. What a dream! When I was single and traveling A LOT, I would have given my left arm to sit by me rather than next to the creepy traveling business man of a questionable occupation. Before baby, I was a gold level frequent flyer. Do you know what that means? it means I never paid for a bag because i had flown so much that the airlines rewarded me with free bags, free lounge passes and occasionally, free flight credit. I was a travel rockstar! Since baby, I have given up my frequent flyer status for a frequent fro-yo card, but I still know what I am doing at the airport. I paid my fair. I mind my own business. I tend to my child. I’m not bothering you, so why do you care that we are on the same flight? My point is, as it is in so many of my posts, BE NICE. If you are a childless traveler, don’t hate those of us with kids just because you assume they will be loud or I will be clueless. Maybe strike up a conversation, learn something about us and get your heart warmed by a giggle in the process. Showing our #DisneySide- Our party box arrived! There is a kid in this house who cannot contain her excitement!! Her party box came!! UPS drove up last week and I knew instantly from the blue sticker on the outside that this was the box we had been anticipating for a month. 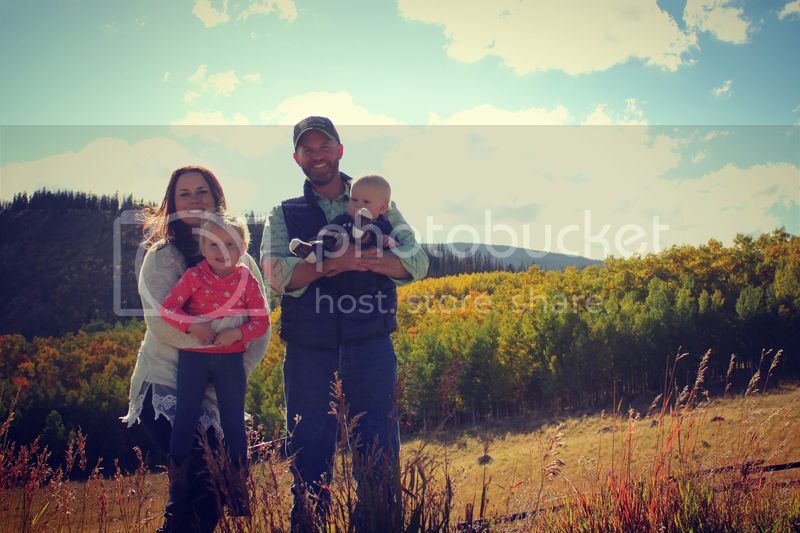 See, my little blog has been chosen by Disney Parks and Mom Select to participate in their Disney Side campaign and they couldn’t have chosen a more Disney-centric family, that’s for sure!! We decided we would base our Disney party around Chuck’s 2nd birthday because the timing of the campaign is perfect. Of course, Chuckles is OBSESSED with Mickey and Minnie Mouse right now, so her party would have been Disney themed anyway. With gifts straight from Disney, though, how much MORE magical will her day be?! After opening the box, we are definitely counting down the days until the celebration! And as my hostess gift I received a beautiful piece of American Tourister luggage! This is the photo I will be using for C’s birthday invitation. 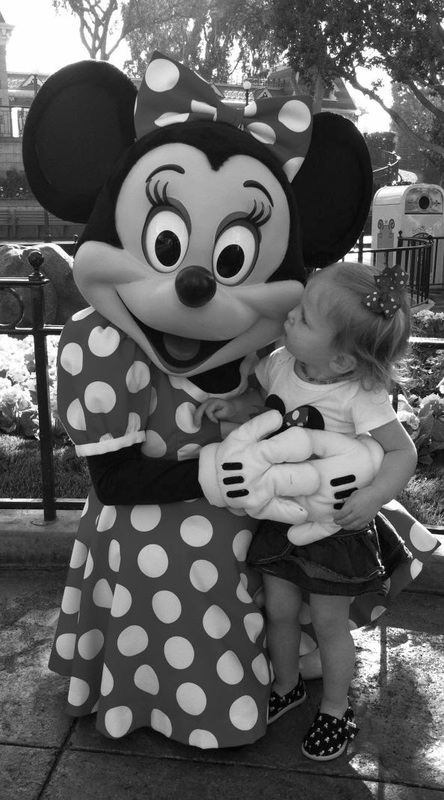 She was able to give her BFF, Minnie Mouse, a little peck on the cheek last week when we went to Disneyland. Of course, her day was MADE! You can get started on your own Disney Side celebration by following along on Twitter, Facebook, Vine, YouTube, Pinterest and Instagram at #DisneySide to get ideas and planning tools. And, I will absolutely be posting as we plan, too!